ALHAMBRA >> Defense may win games, but without the ability to score, playing solid defense is moot. 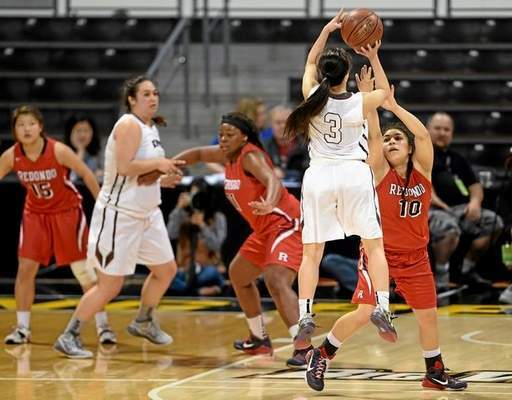 The Keppel High School girls basketball teams have consistently been able to do both well. The Aztecs have an incredibly quick and killer pressure defense and have had a lot of offensive spark at the same time. It is one reason they are consistently considered one of the top programs in Southern California and why they are playing in their first CIF State championship game on Saturday.